Great experience. Knowledgeable tour guides. Sail San Francisco Bay underneath the Golden Gate Bridge and around Alcatraz on your journey along San Francisco’s historic waterfront! 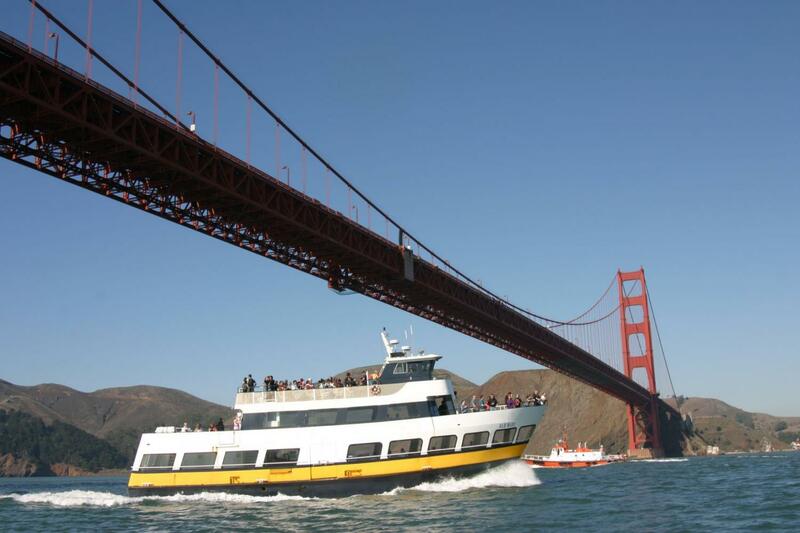 Our Bay Tour is the perfect way to experience San Francisco from a whole new perspective – from the water of course! You’ll experience unobstructed views of sensational skylines in every direction. It’s a great vantage point for snapping pictures or simply reflecting on the vast beauty of San Francisco Bay. Onboard narration describes the City’s landmarks as you cruise by them in your front-row seat. Both indoor and outdoor seating is available. Did you know Blue & Gold Fleet is dog friendly? We welcome aboard dogs on our San Francisco Bay Cruises, however we ask that you please keep your furry friends on a leash.San Francisco is a gem on the water. Board the Bay Cruise and enjoy amazing vies of the city from the water. 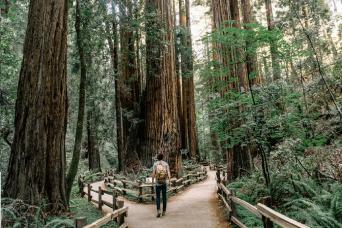 Once you spent time on the waterfront and have taken in superb vistas of Alcatraz Island and San Francisco Bay ,embark on a 1-Hour Bay Cruise at Pier 39. Sail past the famous Pier 39 sea lions and along San Francisco’s historic waterfront, revealing the city’s fascinating skyline. After you sail under the Golden Gate Bridge, you’ll circle Alcatraz Island and see every angle of this infamous prison island. Other attractions include Angel Island, the Ellis Island of the West, and the magnificent skyline of San Francisco. This comfortable Bay tour has both indoor and outdoor seating with full narration describing major landmarks as you sail by them. Keep an eye on the water. You may catch a glimpse of harbor porpoises swimming by. They have returned to the Bay! The perfect way to see San Francisco is to do it from land and see!